A man running a household is not conventional, even on this date. The father in a family is traditionally seen as the breadwinner everyone look up to and is the endmost decision maker. If he happens to be single, relentless sympathy is something that he commands by default. This, in a way, makes him tremendously desirable for single women around. 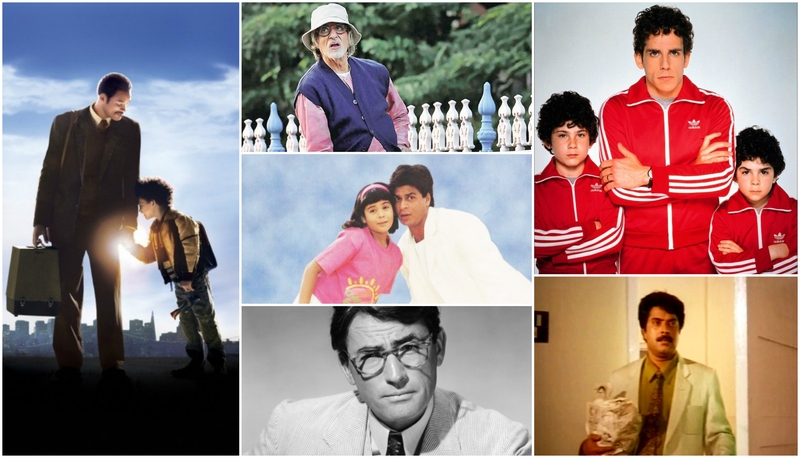 Technically not a single dad film, Taken is notable for its tenacity than anything else. Woven around the disturbing topic of human trafficking, the film makes a point albeit far-fetched heroism that’s pretty much designed for the box office. A confident single father with a harmlessly wayward lifestyle, Menon shares an enviable camaraderie with his only son, Pawan. Played with aplomb by Nedumudi Venu, Menon’s romantic angle with his long-lost love Sridevi (Jayasudha) is the film’s focus which culminates beautifully into a progressive climax. 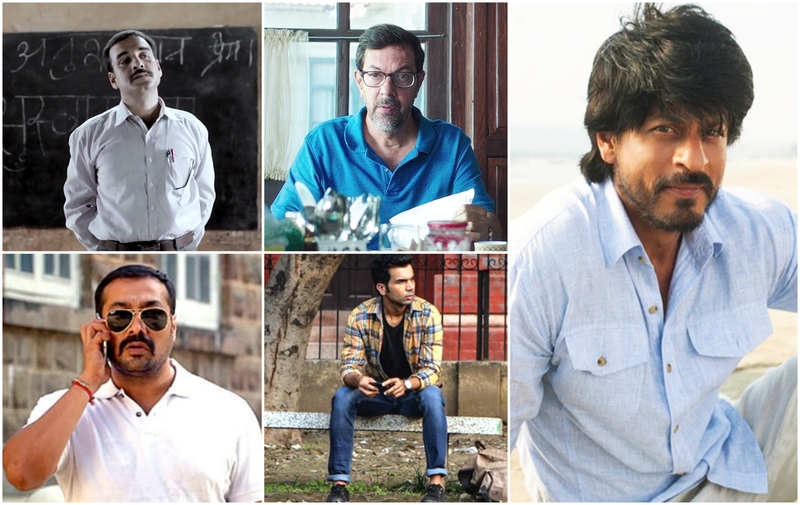 Among other things, the film made way for a lacklustre Hindi remake – Mere Baap Pehle Aap. The sexiest dad in this list Rahul Khanna is content with life as he loves his 8-year old daughter Anjali to bits. He rejects his mother’s attempts to get him hitched again as he believed, ‘Life, love and marriage happens just once,” However, the little Anjali and her deceased mother have a convoluted plan in store to change their future! Well, that’s quite disconcerting an idea, isn’t it? Blame it on Karan Johar. One of Malayalam cinema’s biggest commercial and critical successes ever, Priyadarshan’s Kilukkam centred around a daughter’s search for her biological father. She finds him, only to reach a ending that high on emotional quotient. Thilakan’s temperamental and embittered Pillai stands out in a film where the ensemble cast pitches in stellar performances. A very relevant film for India’s societal structure, Akele Hum Akele Tum discusses ambition and the gender tags attached to it. Also not a full-fledged film on single parenting, Rohit’s struggle to bring up his school-going son forms one of the film’s central cruxes. Not to forget Anu Malik’s dulcet title track featuring the father and son (Master Adil). A remake of Robert Benton’s Kramer vs Kramer, I pick the Hindi remake for its backdrop and chemistry between actors. Bizarre is not a word enough to describe Winfried. A single father, his awkward tendency to masquerade is whimsical and so is the way director Maren Ade constructs her screenplay wherein a unique father-daughter relationship blooms. Of course, there are mothers involved in the story. Still, the focus of Like Father, Like Son is the subtle bond Ryota shares with his sons, one biological and other foster. Quick comparison is drawn with a lower middle-class man Yukari and his energetic ways with children. A moving Hirokazu Koreeda drama, Like Father, Like Son is one of the most heart-wrenching titles in this list. 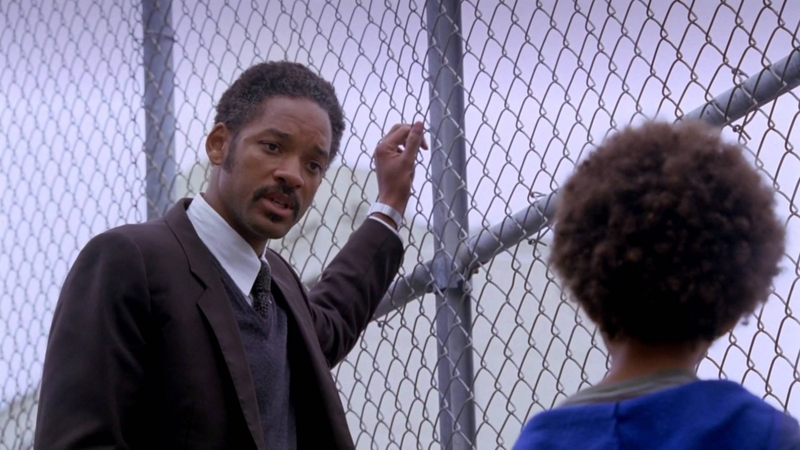 A predictable entrant in any list that compiles onscreen fathers, Will Smith’s Chris in Pursuit of Happyness is one cinema character for keeps. Universally loved, Smith’s act as the affectionate father lingers on, as does the film’s evocative plot. One who is intensely affected by his wife’s miserable death, Chas lives a peculiar life with sons Ari and Uzi. Forever dressed in identically designed tracksuits, the trio makes for a bizarre family unit that somehow amuses and baffles in same amounts. Ben Stiller’s fantastic portrayal of the icy Chas is the highlight of this hilarious dysfunctional family dramedy. Mohanlal’s Unnikrishnan is not Meenakshi’s (Vinduja Menon) biological father. An elder brother who is about three decades her senior, Unni takes up her foster father’s role upon disappearance of his own dad. One who is addressed Chettachan (a concoction of Malayalam words for brother and father), Unni gives up his career and love life to bring up Meenakshi. Through a heartrending narrative director TK Rajeev Kumar addresses social prejudices on late pregnancy, changing parental dynamics and ill-effects of possessiveness borne out of sheer loneliness. The climax showcases Mohanlal in his absolute elements. 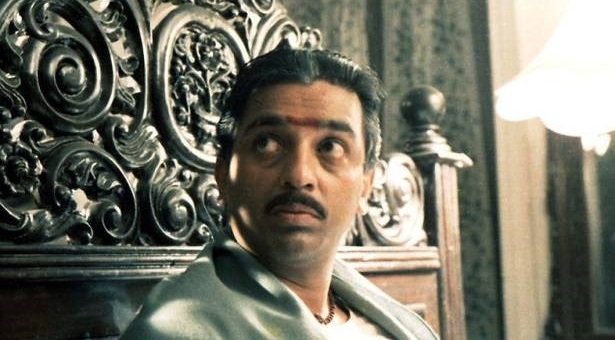 Naiker (Kamal Haasan) is not the best of fathers. His disconnect with daughter Charumathi (Karthika) takes shape once his son Surya (Nizhalgal Ravi) is killed. 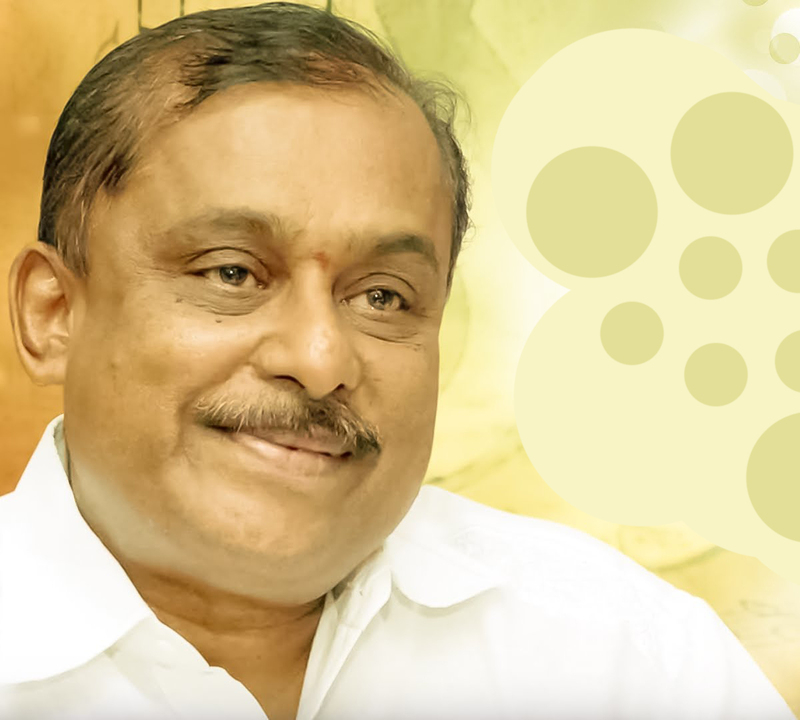 Not one to leave his empire behind, Naiker eventually gets estranged from Charumathi. The complexities worsen as the film progresses and needless to say, Kamal Haasan and Karthika lend gravitas to their respective parts. With a plot centred on constipation, Amitabh Bachchan is a riot as the hypochondriac Bhashkor da. A doting father who is confident about his daughter being sexually liberated, Bhashkor is the force that binds Piku together. 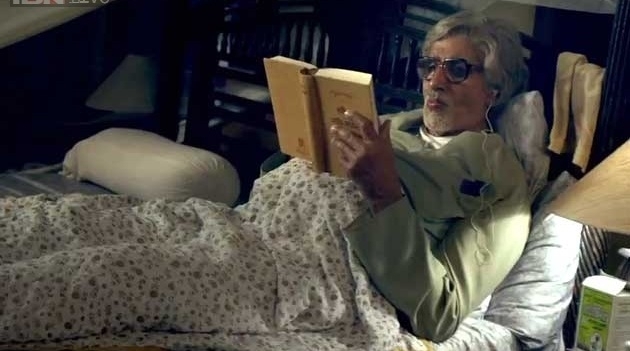 Omnipresent even in his absence, Piku will go down as one Bachchan’s career-best performances. Lucas is a single father but the story is not exactly about his bond with his son Marcus. Jagten (The Hunt) discusses how society ostracizes a man post a false allegation. 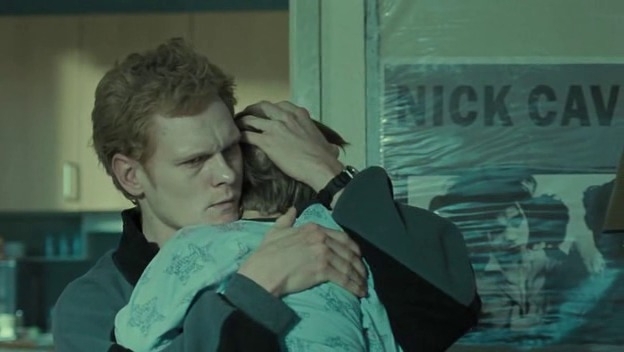 A kindergarten teacher, Lucas’ role is more or less that of a father in the compact Danish town he lives in. Like a bolt from nowhere, he is alleged of pedophilia and the disturbing incidents that follow are laced on to a screenplay taut as a drum. Classic Thomas Vinterberg, that is. 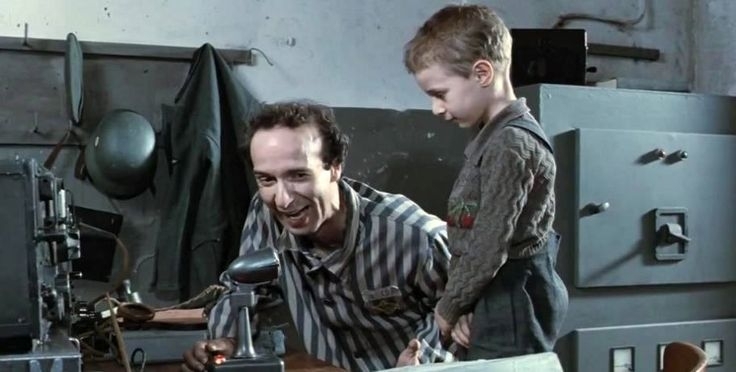 Another universally loved film in the list, Guido’s helplessness in tumultuous times of antisemitism is for the cinematic history books. One that works equally as sweeping romantic comedy (the initial portions), Life is Beautiful takes the cake for its sentimental father-son angle than anything else. The climax is bound to leave any normal mortal teary-eyed. This one might not be a critics’ favourite but the warmth and fluffiness one associates with Father of The Bride is not quite common. A very relatable tale of a doting father whose life goes for a toss when his daughter decides to tie the knot, it is the film’s semi-exaggerated comical bits that has won a million hearts. Not to mention, Steve Martin sweeps us off our feet with an ever-charming turn. 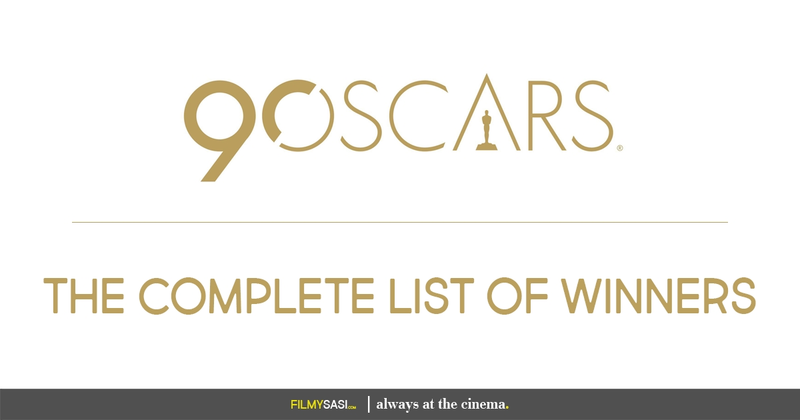 In stark contrast to most films listed here, Singh is not a father who lives for his children. Selfish and insensitive, Bhairav’s children merely exist. Affection is not something they get to taste. Ronit Roy is terrific as the brutal, violent father who invites nothing but hatred. Cinematic adaptation the celebrated book by the same name, To Kill a Mocking Bird centres around America’s ever-relevant topic of racism. Playing a righteous attorney and also a single dad, the film cover a trying period that changed things around for the family. 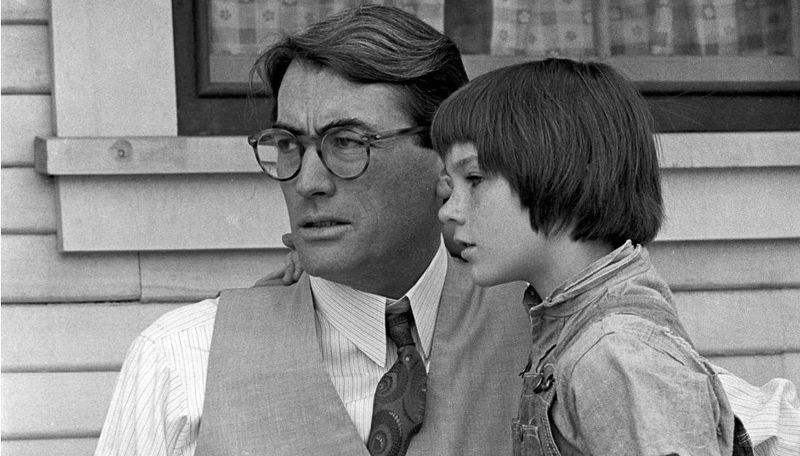 One that features a brilliant ensemble cast, Gregory Peck’s peformance as Finch is amongst world cinema’s finest ever. A personal favourite, Pappayude Swantham Appoos in a single phrase is melodrama done just right. Sentimental from the word go, Balachandran alias Balu’s struggles to bring up his ebullient son Appu is heart-rending. Be it the flashback portions featuring Balu’s deceased wife or the ones involving a deadly illness, the film is one of Malayalam cinema’s classic tearjerkers. The motionless camera that makes love to the quaint Japanese locales. Low angle shots that let the actors and their respective gestures take over. And a plot so simple that it paints a quiet picture of everyday tedium. Poignant and layered in its own unique ways, the film blooms around an intense father-daughter relationship which also exemplifies the role of young women in post-war Japan. Considered to be one of the greatest films ever made, Late Spring is particularly enticing for the way Shukichi Somiya’s (Chishū Ryū) character is penned. He is a conservative father but not one to force his ideas onto his daughter. 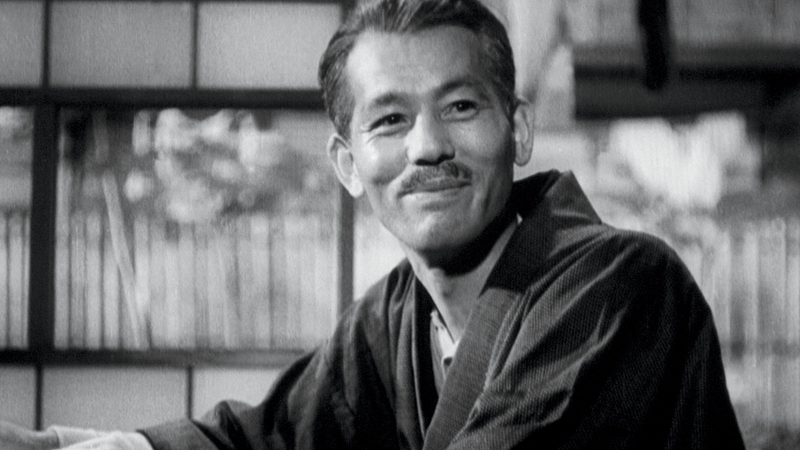 His tenderness in addressing his own internal issues while also hoping for the best things to happen in his daughter’s life finds a fine balance on Ozu’s canvas and the result is an understated yet iconic father figure in cinema. In the finest film I have seen around single fatherhood, Peter Plaugborg’s character doesn’t have a name. A chronic drug addict and peddler, this man deeply loves his only son, Martin. Also, a statement on dysfunctional families and bad parenting, the dad in question meets a tragic end and his final outburst one will paint a perplexing yet crystal clear picture in your mind. His second film in this list, can anyone filmmaker of our times beat Thomas Vinterberg in the family genre? I doubt. Previous Post“G Kutta Se” will send a shiver down your spine! Next Post“Tubelight” makes a relevant statement on inclusive India!